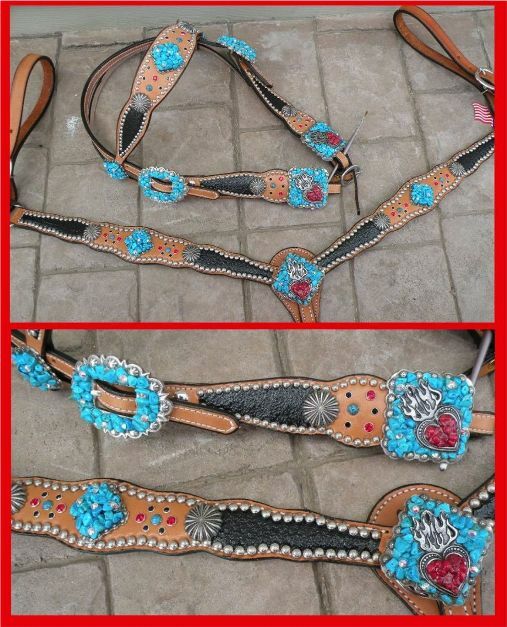 but I can do this set with another charm. 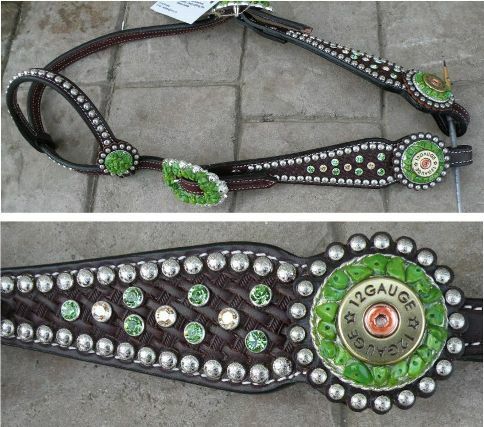 Lime and teal + black painted poker chip $ tack set. 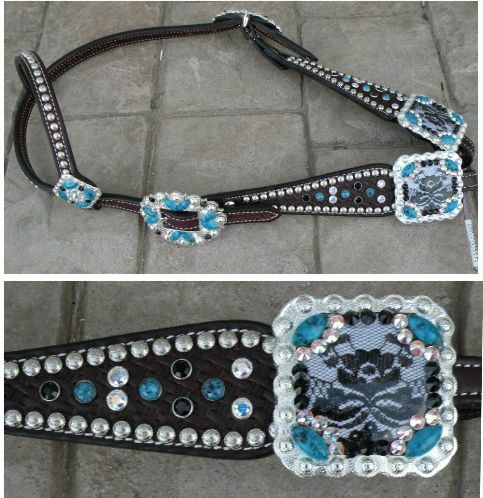 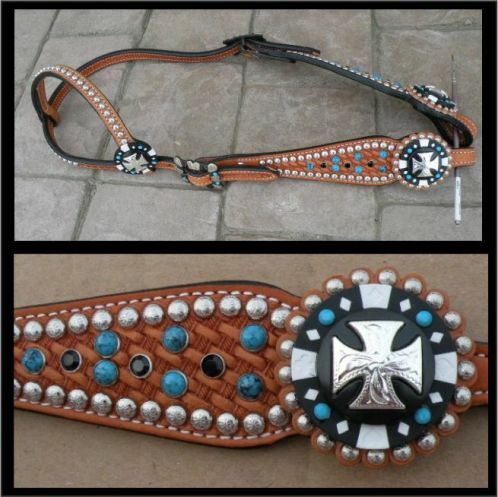 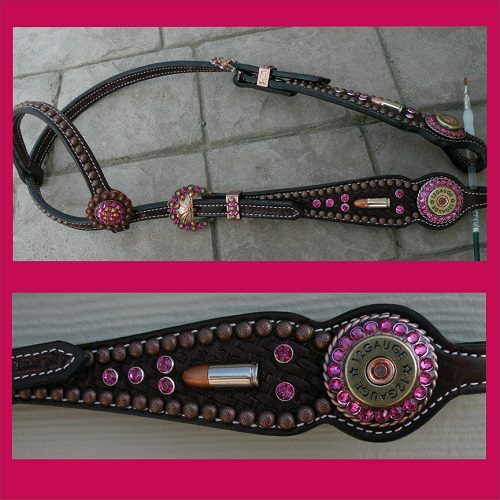 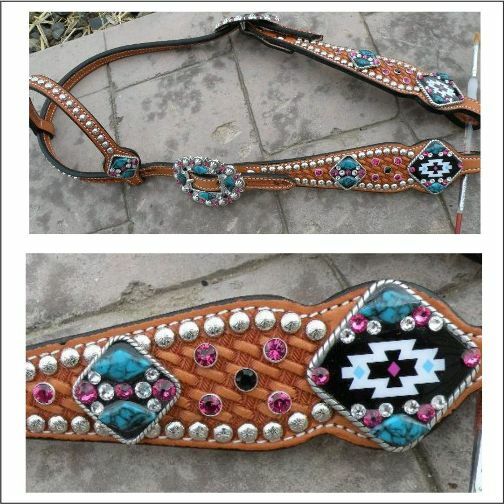 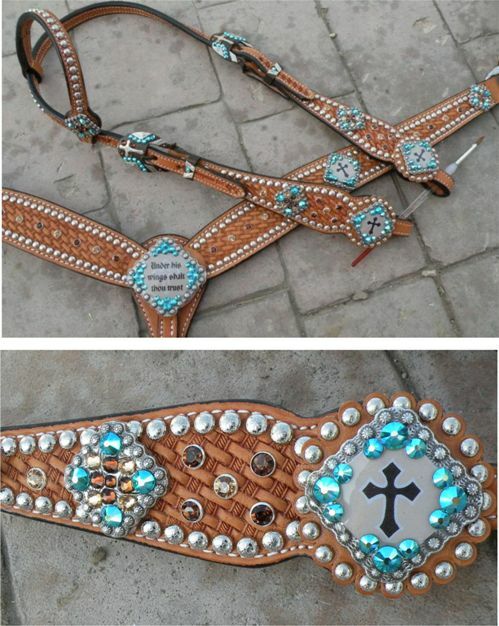 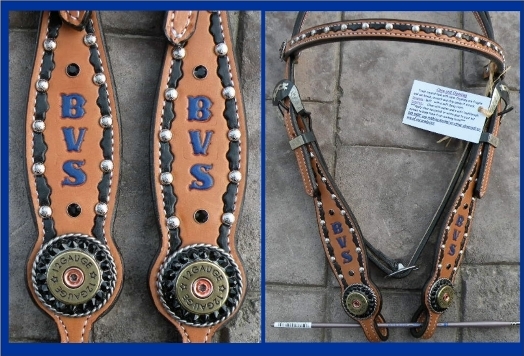 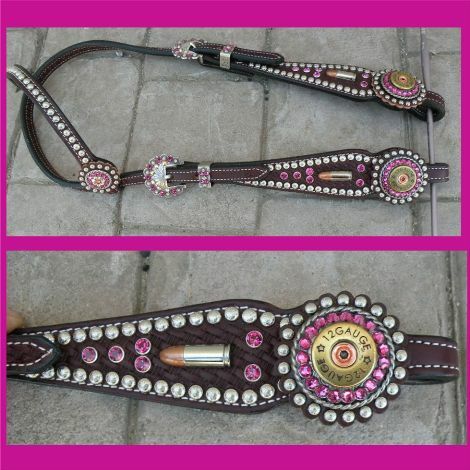 Headstall $170, Breastcollar $215 with concho layout shown. 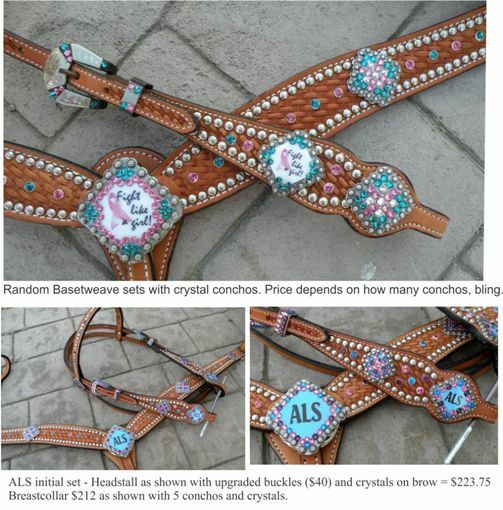 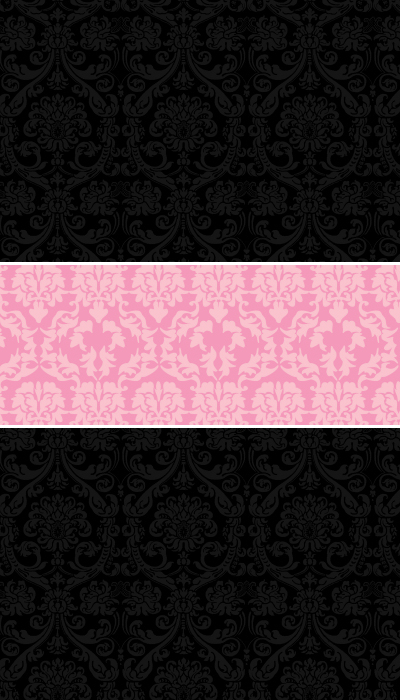 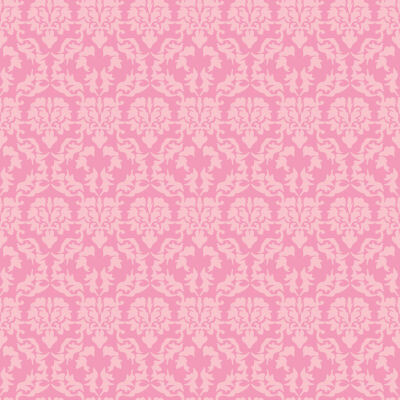 Available with any crystal colors.